Fast-paced lifistyles? 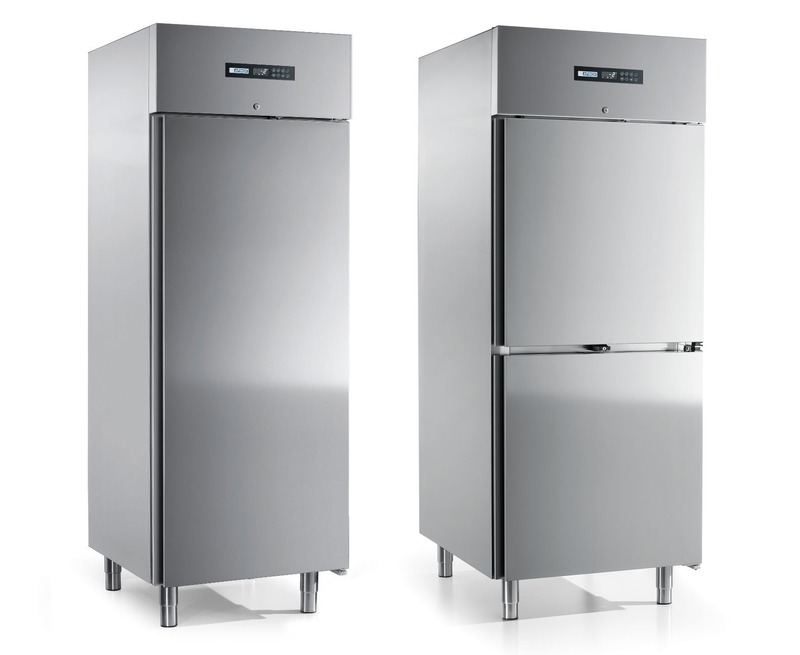 Perishable and hardly conservable foods? 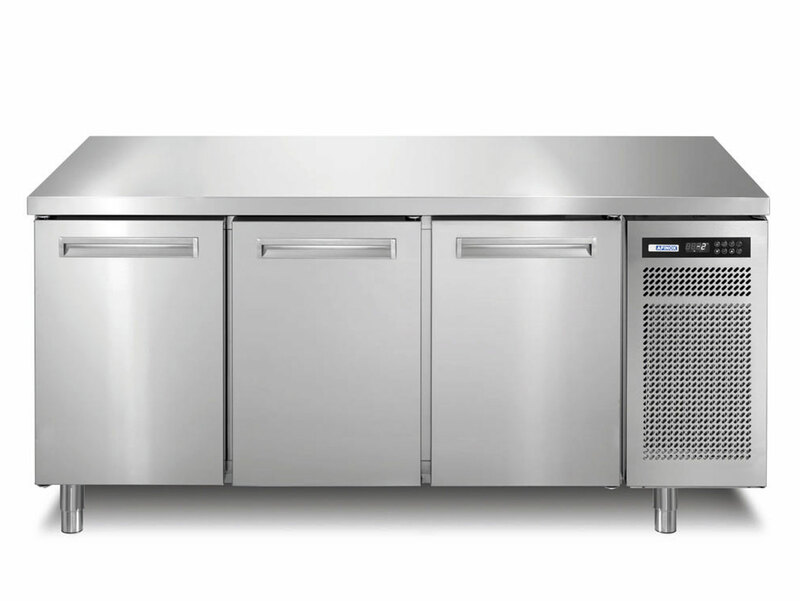 In the restaurant world, the Afinox blast chillers, refrigerated cabinets and tables come to the rescue and to display the products the drop in wells and display cabinets, the food islands and the display cases for the wines. 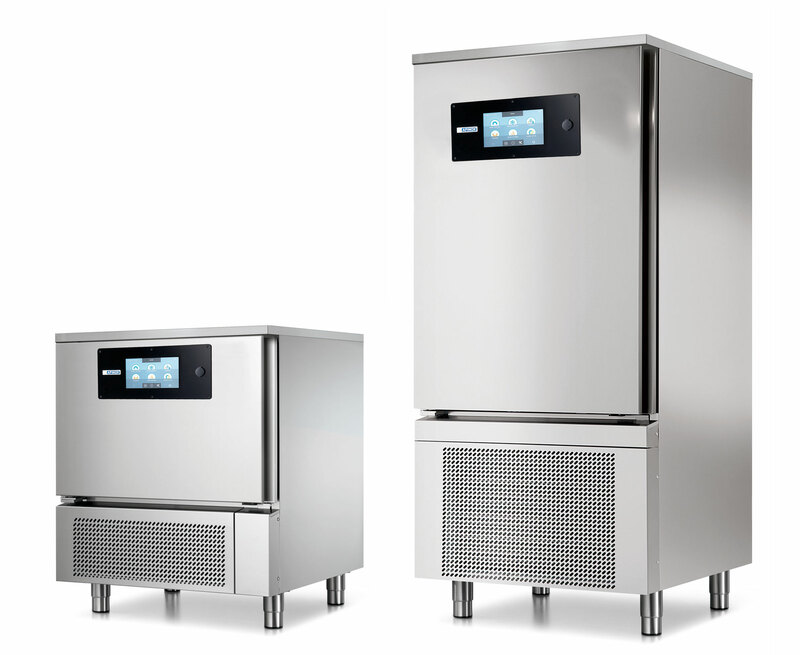 The exclusive technology developed by Afinox allows you to preserve all the organoleptic qualities of raw materials, countering in a very short time the proliferation of bacteria responsible for decay. 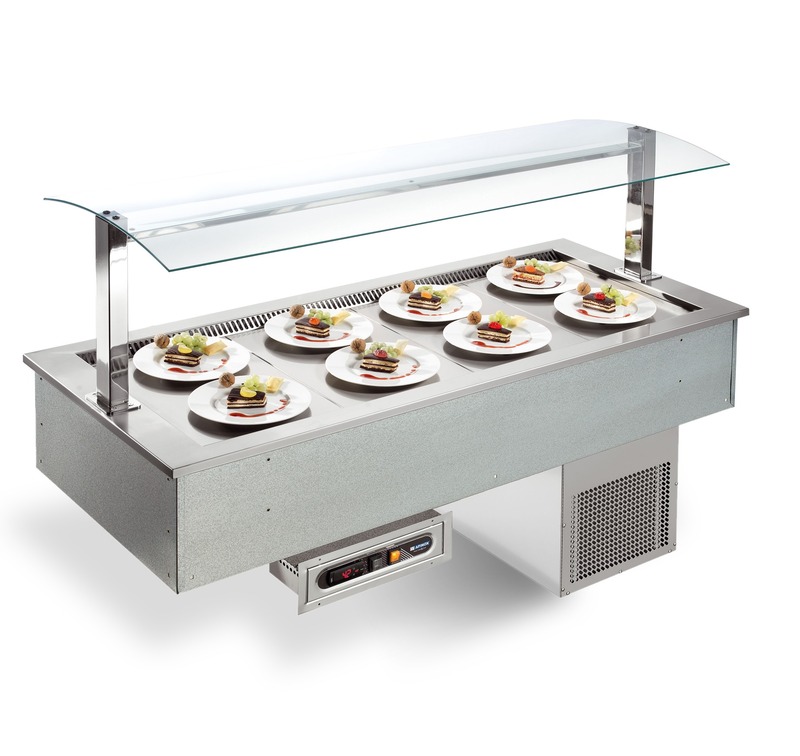 The ideal answers against obstacles and unexpected events for chefs and modern kitchens. Care for every single dish is important, knowing how to present it is crucial. 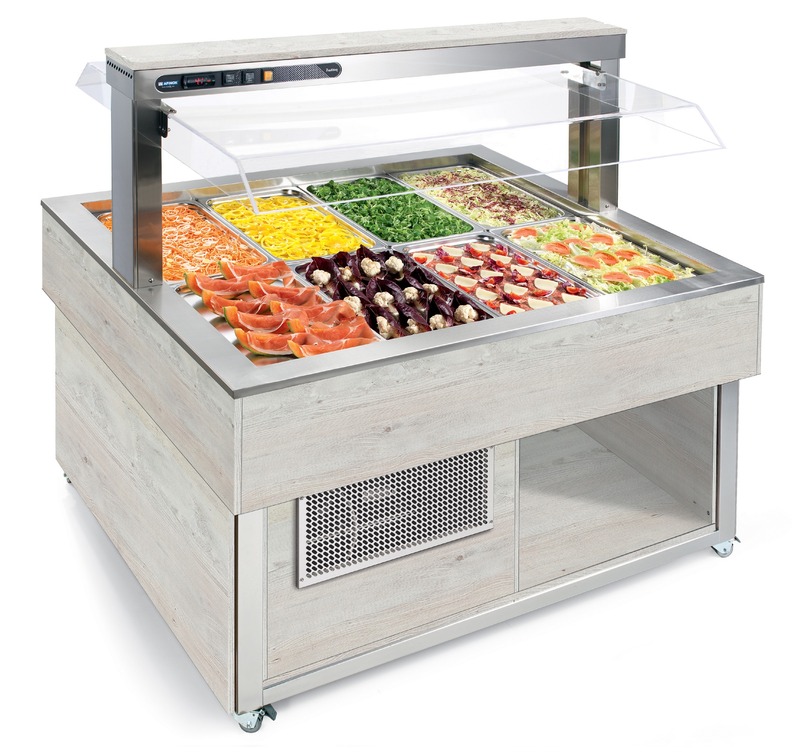 For this reason, Afinox offers a complete line of buffet display equipment such as drop in wells and display units, food islands and refrigerated display cases to enhance your design and style. Class and sophistication at every reach.